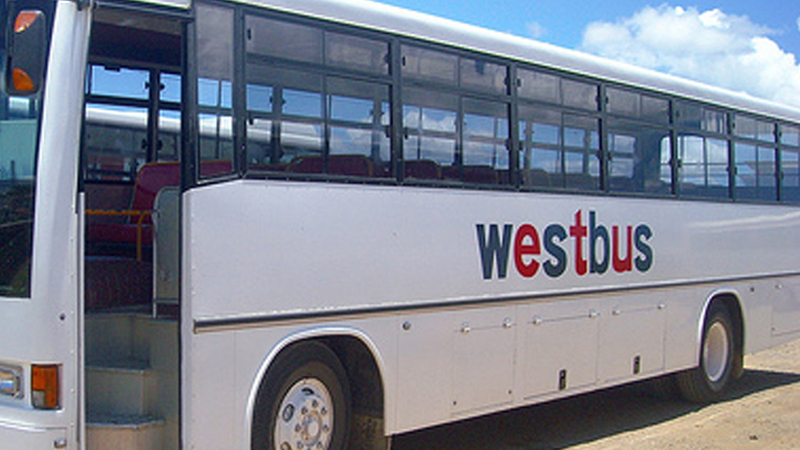 A stern warning has been issued to the Westbus Company that if they disrupt their services tomorrow, they could end up having their license suspended or revoked. The Westbus Company has reportedly announced that they will halt their services tomorrow which will affect thousands of commuters relying on their buses. LTA Chief Executive, Samuel Simpson says they are disappointed with the company’s decision. 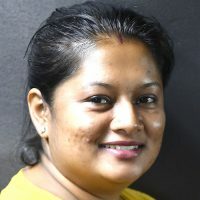 Simpson says they have spoken to the proprietor of Westbus, Ajay Kumar who has been made aware of LTA’s disapproval of the planned strike action tomorrow. Simpson says if their services are disrupted in any way tomorrow or any other day, the company will be called to an LTA PSV Board show cause meeting at the earliest possible opportunity at which their license could be suspended, varied or revoked. Simpson says they will institute emergency measures to ensure that commuters are transported to and from their place of education and employment if they do halt the services tomorrow.